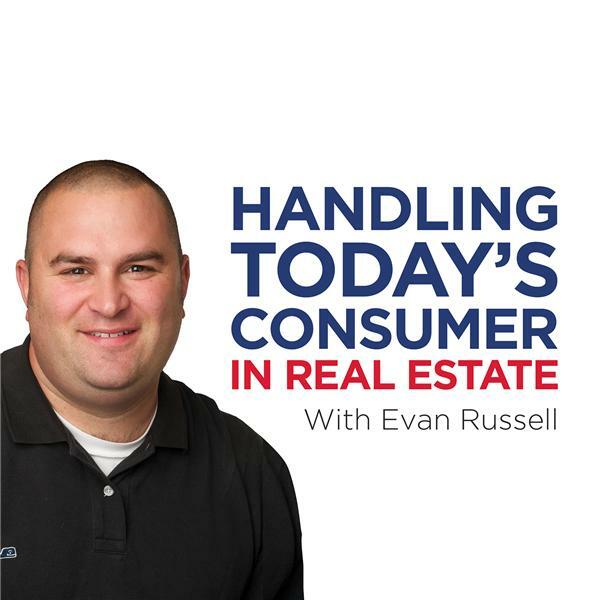 ERA Russell Realty Group Q1 Recap. Where were we? Where are we? where are we going?